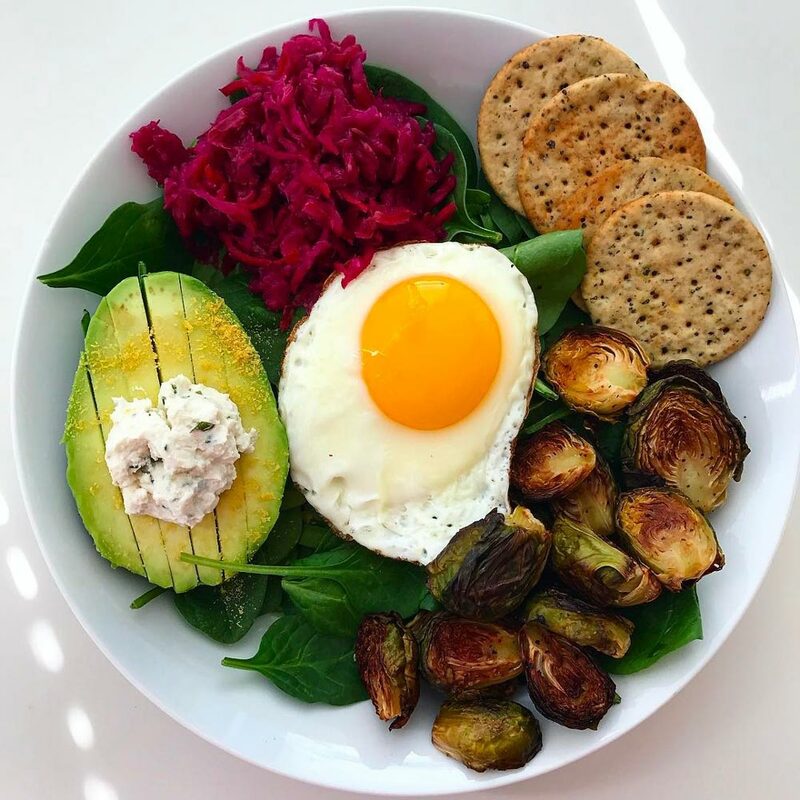 We have been distributing fine foods to customers around the Rogue Valley since 1987. 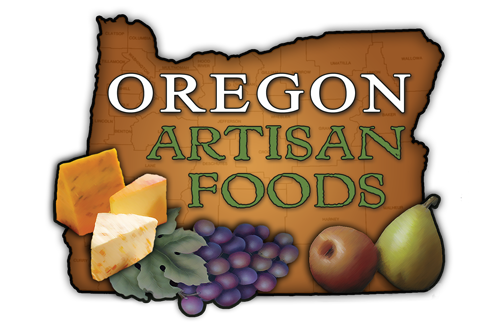 With a passion for local Oregon foods and flavors, we have carefully selected an array of fine specialty foods. 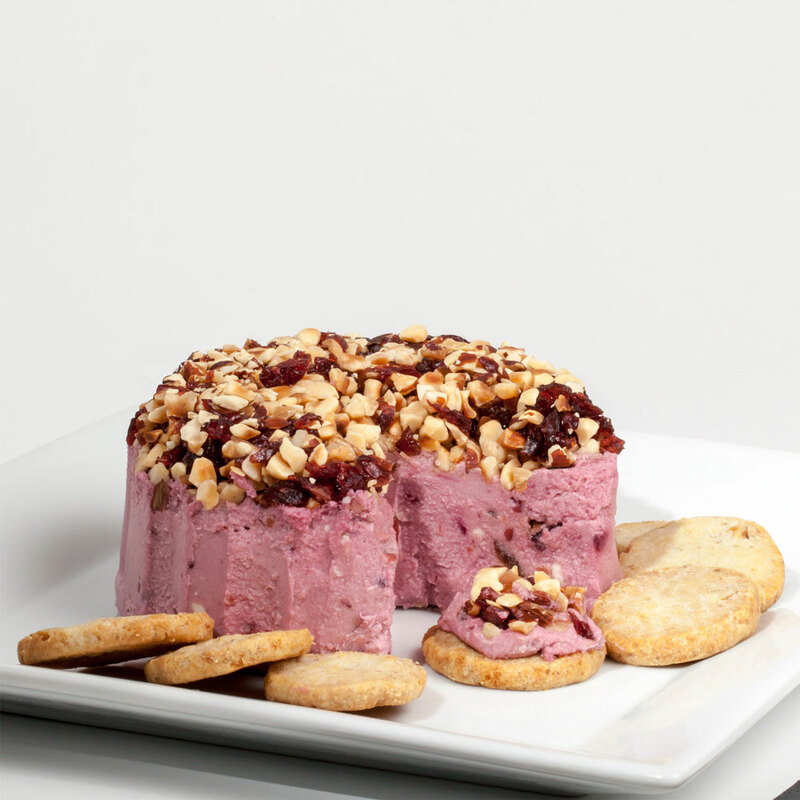 Our unique products are sought after by chefs as well as the finest restaurants. You will see, not all of our producers are local, but each company we represent has qualities that have warranted their inclusion in our line. 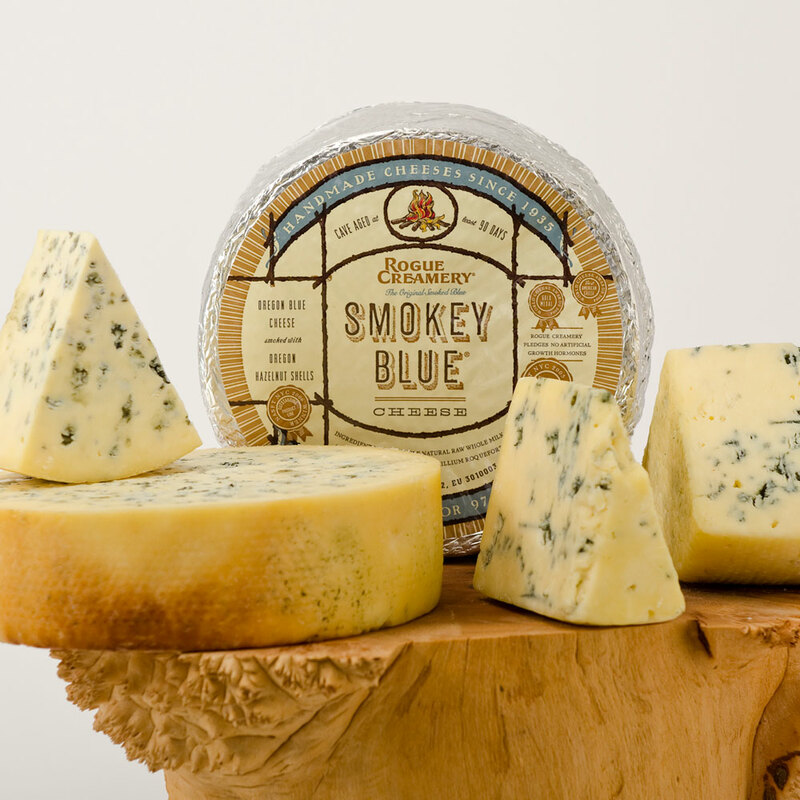 We are proud distributors of award-winning Rogue Creamery cheeses! We take orders over to the phone to tailor a buying experience, ensuring customer satisfaction. For your convenience, we provide our full product catalog in both PDF and Excel. 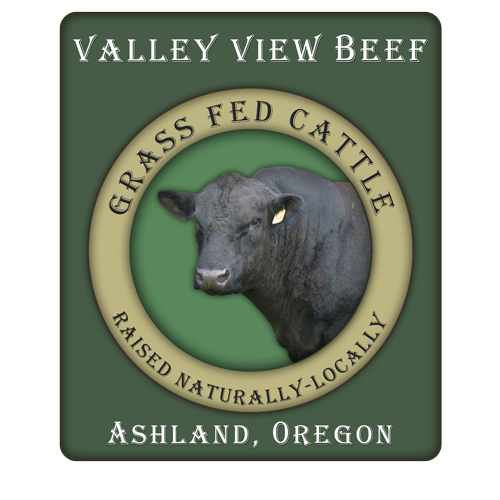 Enjoy the flavor and health benefits of beef raised naturally and locally.